Favorit movie Lucas is in? Enjoy your freedom, Lucas. Artikel Von Chris Gardner for The Hollywood Reporter, February 2019. 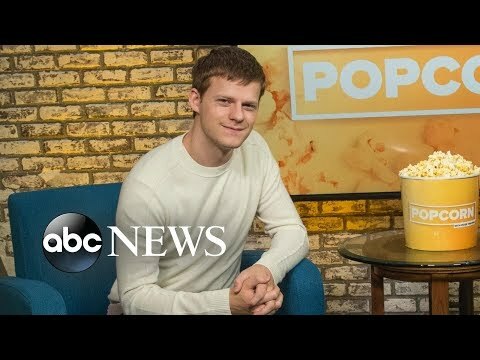 At 22, Hedges is already one of Hollywood’s most accomplished young actors, but his meteoric rise has been anything but ordinary. Reeves Wiedeman for The Wand straße Journal, January 2019. 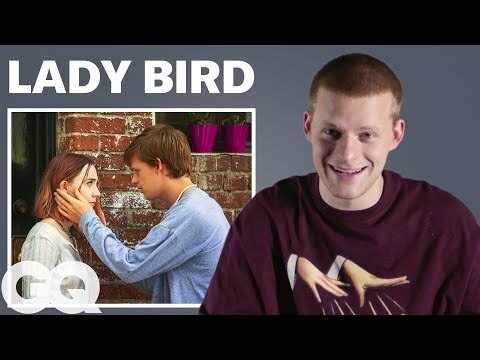 Will Lucas Hedges Survive the Fall? 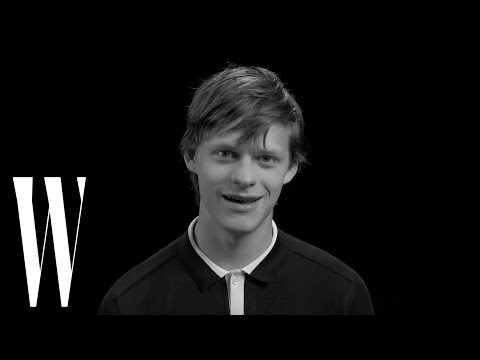 He’s in three Filme and making his Broadway debut — very neurotically — in The Waverly Gallery. Von Kyle Buchanan for Vulture, September 2018.
a poll Wurde hinzugefügt: Favorit movie Lucas is in?